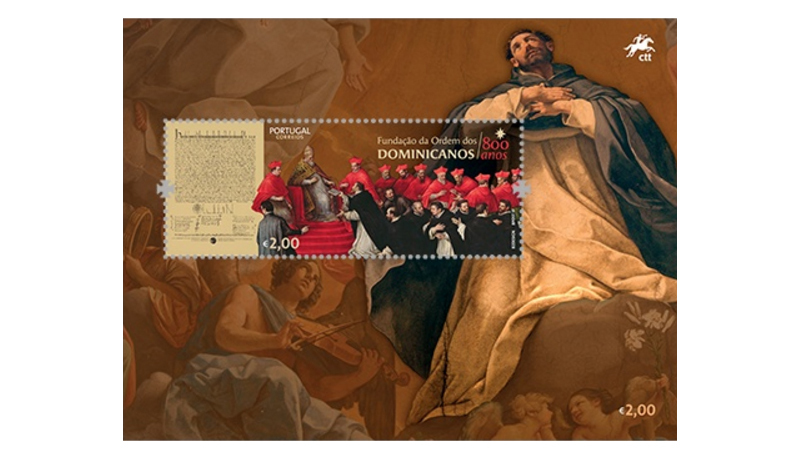 Celebrating the 8. centenary of a religious order is, for its members, an opportunity to recall their faithfulness to its charismatic founder, St. Dominic de Guzman. Founded in the 13. century in the south of France and confirmed by the Holy See in 1216, it formed part of the revitalisation of the Church through the Mendicants Orders and reflected European urbanisation of the previous century. The Order of Preachers, as it is officially called, became an evangelising body that was quick to expand throughout Europe. Based on a perspective of "prayer, study and foundation of convents," it was above all an order of studious preachers who stood out intellectually, as was particularly the case with St. Thomas Aquinas. The order recognised a theology that would remain its own for centuries, until it was gradually adopted as the doctrine of the Church, which came to accept and teach it as such. 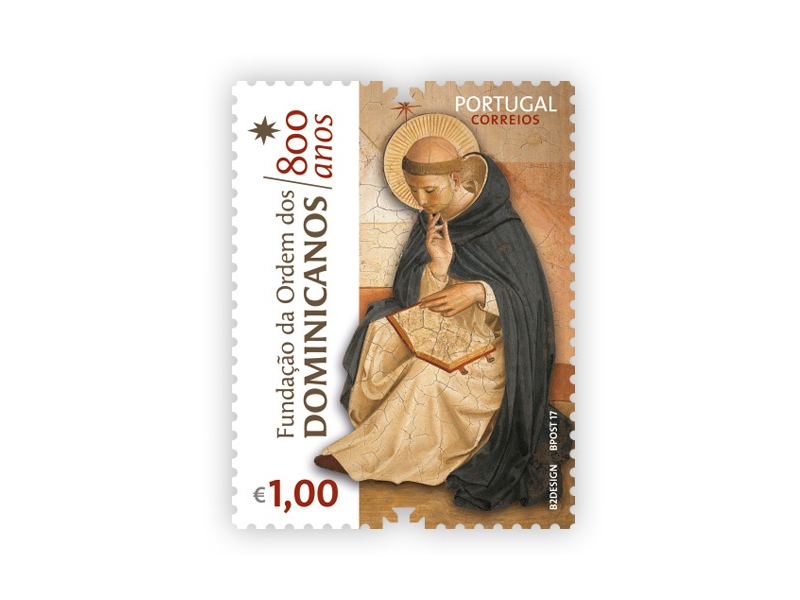 During the time they have been in existence, the Dominicans have experienced: a decline after the Black Death and the Western Schism; a reform in the 15. century, which prepared them for the religious reforms of the 16 century; missions in America and the Orient; and the Thomist theology of Salamanca. The 17 century saw the start of interference by national states in the governing of the order and, after the French Revolution, successive expulsions, exiles and abolitions, until they reached a point of regeneration that had its peak in the 20. century, with undisputable pre-eminence in teaching and in preparation for the 2. Vatican Council, in which they played an important role. 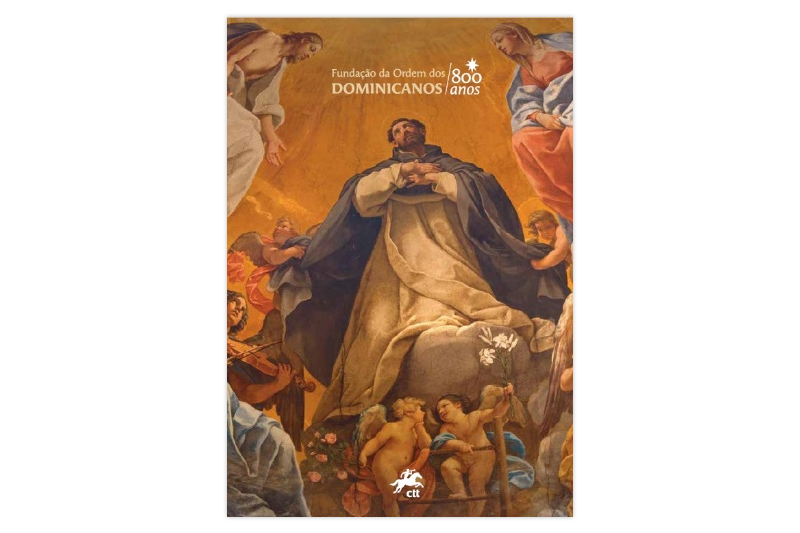 Today, the Dominicans continue to follow the example of St Dominic, bringing him to the modern world in the places where they live in the service of God and mankind.